Medical terminology is the language of healthcare. A solid understanding of this language is important for health care professionals and patients alike. Healthcare providers use medical terminology to describe body parts, diseases, procedures, equipment, and more. Medical staff must have an understanding of this language in order to communicate effectively with physicians and in order to carry out instructions correctly. Medical billers, coders, and administrative staff must also understand medical terminology in order to carry out their duties, such as reading and interpreting medical records and assigning medical codes. Even patients can benefit from a basic understanding of this language, as it can enhance their understanding regarding their own health care and billing situations. 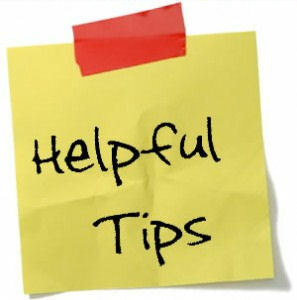 Abbreviation: A shortening of a word, often by using the first few initials followed by a period. Example: The word cardiovascular is abbreviated cardio. Acronym: Also known as initialism; A type of abbreviation; Makes use of the first letter of each word in a phrase. Example: The phrase "urinary tract infection" is often written using the acronym UTI. Eponym: Are a type of abbreviation; Are procedures, discoveries, objects, ect. that are named after an individual (often the founder). Example: One type of bunionectomy is called a Keller's procedure. 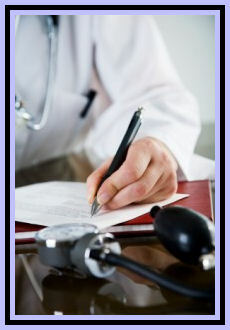 When attempting to learn medical terms it is easier to memorize word parts instead of whole words and their meaning. 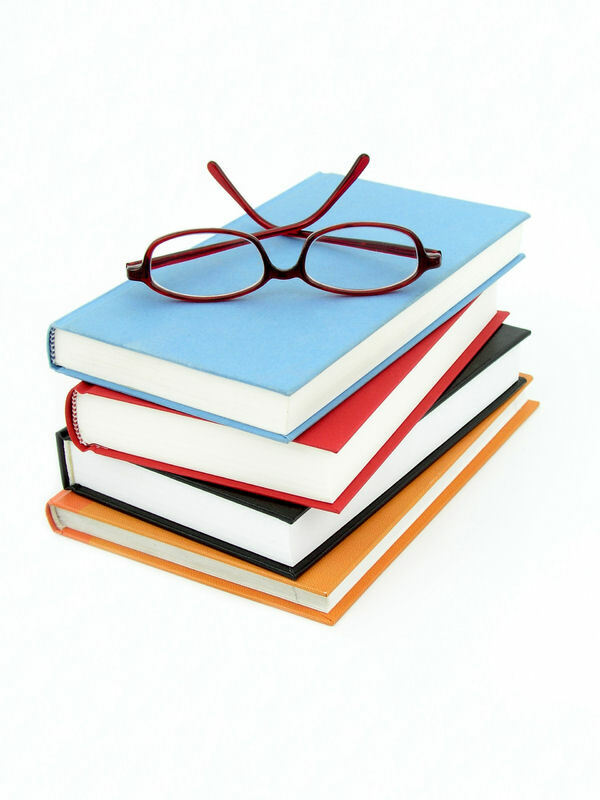 By memorizing word parts you can substantially minimize your amount of memorization. Instead of memorizing the medical terms cardiology, cardiomegaly, and cardiogram you can memorize the word part cardio, which means heart. ~In this case the word part -ology means the study of, so cardiology means a study of the heart. ~ The word part -megaly means enlarged and so the medical term cardiomegaly means heart enlargement. ~The word part -gram means a recording of, and so the medical term cardiogram means a recording of the heart. Prefixes : These word parts attach to the beginning of a root word in order to modify their meaning. Example: The root word cardio means heart, but by attaching the prefix brady to the beginning we modify it's meaning. Since the term brady means slow the medical term bradycardia means "a slow heart beat". Suffixes : These word parts attach to the end of root word in order to modify their meaning. Example: The root word cardio means heart, but by attaching the suffix megaly to the end we modify it's meaning. Since the suffix megaly means enlarged the medical term cardiomegaly means "heart enlargement". Root Words : These word parts provide the basic meanings for medical terms. They can be used alone or can be joined with a prefix, a suffix, or both. Example 1: (A root word with no prefix or suffix.) The root word "plasma" means a semi-liquid form found in cells. Example 2:(A prefix and root word conjoined.) The prefix dys- means painful and root word "uria" means urine, together they form the medical term "dysuria" which mean "painful or difficult urination. Example 3: (A root word and suffix conjoined.) The root word dermat means skin, the suffix ology means the study of, together they form the medical term "dermatology" which means "to study the skin". Example 4:(A prefix, root word, and suffix conjoined.) The prefix leuko means white, the root word cyte means cell, and the suffix osis means a condition of. Together these word parts form the term "leukocytosis", which means "a condiotion of elevated white blood cells". Most medical terminology originates from the Greek or Latin languages and so pluralization follows the rules of these languages as well. In the English language pluralization is most often obtained by adding an -s or -es to the end of a word. Example: Doctor becomes Doctors; Abscess to Abscesses. Although there are many Latin and Greek terms that do utilize the -s and -es there are also many medical terms that do not. By choosing to memorize word parts instead of all of medical terminology as a whole you greatly reduce your work load in regards to quantity. Memorization is still required, however, and there is a difference between true memorization and cramming. If your goal is to learn medical terminology AND retain your knowledge then you will need to dedicate yourself to some form of memorization. Memorization does not have to be a mundane and time consuming task. Studying lists and lists of words for long periods of time is in effective since the mind tires quickly and only tends to hold onto the first handful of terms. Instead of setting aside a large chunk of study time try using small periods of passive time to memorize just a few terms at a time. Flash cards may seem old fashioned but they are effective. Carry them with you and flip through them throughout the day during passive time, like waiting at a red light, during your lunch break, or you can put a few in sandwich bags and tape them in your shower. It sounds crazy but it is effective! Also, finding a way to relate to each term is helpful in the memorization of medical terminology. Example: The prefix brady- means slow, a gentleman friend of mine said he memorized this term by recalling Tom Brady to mind. He said that since Tom Brady "retired" recently he should be "slowing down". Although this sounds silly it is a very effective tool. Remember, the more you have contact with something the more familiar you become with it. Memorizing medical terminology can seem like a monumental task at first but the more you continue to view the terms the more familiar you will become with them, so try to fit a little in every day. Finally, make sure to rest. Your mind works like a filing cabinet, storing away all of the information from the day while you sleep. Trying to study with a tired mind is like spinning your wheels. Like learning any language, learning medical terminology does require a fair amount of memorization. The most effective way to go about this is to first break down the whole task into smaller obtainable goals, such as focusing on medical terms first, then moving onto abbreviations, and finally learning eponyms. Also, instead of memorizing whole words it is better to learn word parts. There are fewer of them and they are interchangeable. Learning medical terminology independently is very easy if you choose the right book. Additional chapters on psychology, pathology, oncology, radiology, and pharmacology should be included. Knowing medical terminology is very useful when sitting for a certification exam like the CPC. In addition to knowing your terms it is helpful to know where to find help in your coding books. 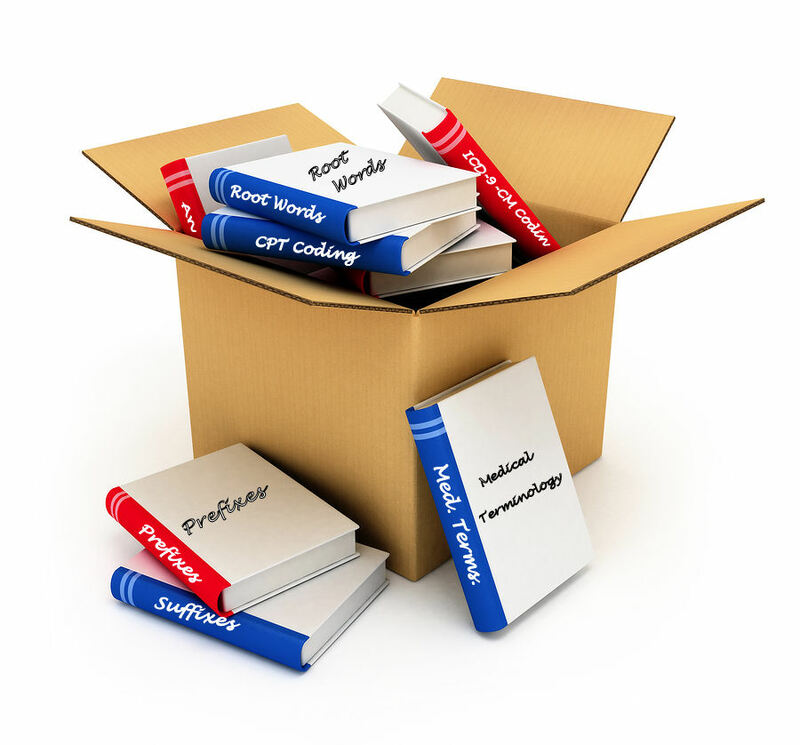 The CPT book contains two pages of common medical prefixes, suffixes, root words, and terms. These pages can be located in the front of the book just before the E/M section. 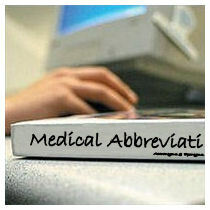 The back cover of the CPT book also contains common medical abbreviations.